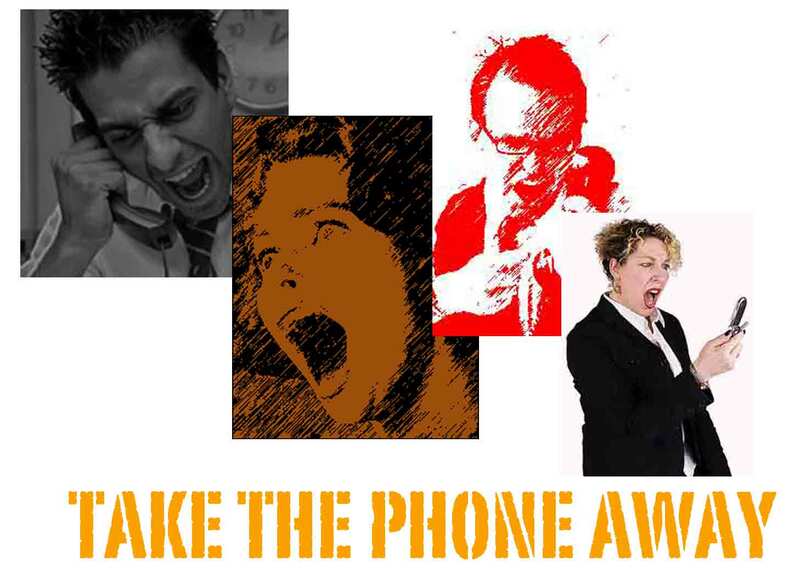 Debt Collectors: Take Their Phones Away From Them! The phone is the “weapon of choice” of debt collectors. Many debt collectors break the law by failing to send written communications. Many bill collectors use abusive language, make threats, and tell lies over the phone-these are all tactics to get you to pay money you may not even owe at all! Even worse, many dishonest collection agencies will get you to agree to a one time payment, and then they will drain your bank account DRY. Simple. Take the phone away from them. How? Here’s one very clever idea that has worked for many people!